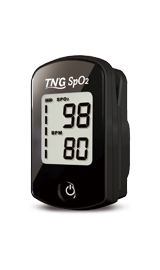 The TN’G SpO2 oximeter is a highly advanced and portable meter that features wireless and instant data upload via Bluetooth connectivity. 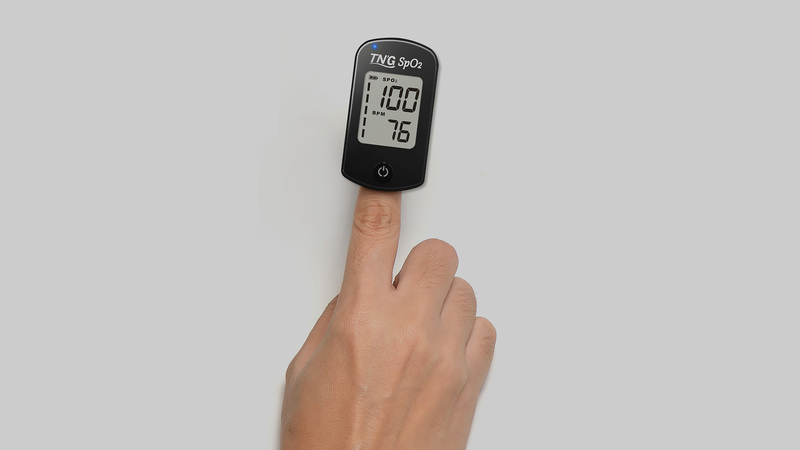 The large LCD screen with backlight allows you to easily see the pulse and heart rates. Operation is fast and easy with a one-touch On/Off button and rubber sensor.